Today we want to give you information about a tool that can boost your product at launch level. 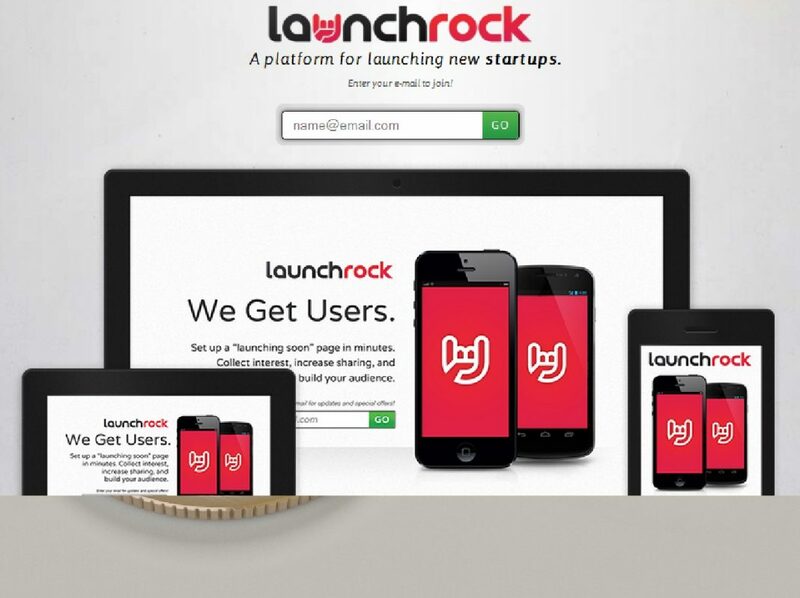 This tool is named Launchrock and it will help you find early customers for your products and services. If we want to explain to you that what is Launchrock then we got to say that it is online tool made in order to businesses and professional individuals get thing they need from customers such as email addresses and use them to create online product launching events. These events will have a huge chance of gong big and viral, thanks to Launchrock services. So you can get early customers for your services and products even at the earliest stage of their launch. This tool will find existing customers and filter the people who might be interested in your delivery and then you can get more people engaged to your products and services. Why shall I use Launchrock? It’s fairly easy to use and even easier to implement Launchrock and when you use it, after sometimes you can create a fully responsive websites without any usual problems. It’s not going to end here, you can use this tool to analyze your current state and possible future states to make a better promotion system and grow your launching effect on customers even more. So in a simple sentence we can say that Launchrock will organize your product launch in a way that you can improve it in time for your next projects. On the other hand, Launchrock gives you a wide list of essential tools that can ensure the success of your product launch. You can build different blocks such as WYSIWYG and Custom HTML blocks that allows you to build fully custom and effective websites for your marketing purpose. So you will have a fully responsive website for product launch with minimum effort to do so. After that you can use analytic tools to improve the great thing you already have at hand now so Launchrock is an all out plan for success. But it’s not free of cost and you have to pay for these services. Obviously you can sign up for free and give it a trial round before paying the fee and then if find it useful for your business, then go for full access account and make your product launch a lot more fruitful and easy.